Reiki is a spiritual practice developed in 1922 by Japanese Buddhist Mikao Usui, which has since been adapted by various teachers of varying traditions. 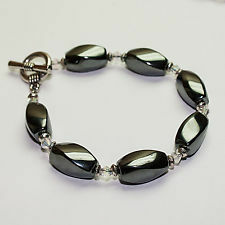 It uses a technique commonly called palm healing or hands-on-healing as a form of alternative medicine and is sometimes classified as oriental medicine by some professional medical bodies. 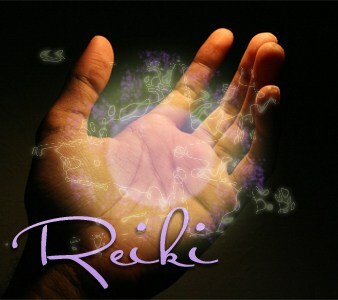 Through the use of this technique, practitioners believe that they are transferring universal energy (i.e., Reiki) in the form of qi (Japanese: Ki) through the palms, which they believe allows for self-healing and a state of equilibrium.There are two main branches of Reiki, commonly referred to as Traditional Japanese Reiki and Western Reiki. Though differences can be wide and varied between both branches and traditions, the primary difference is that the Westernized forms use systematized hand-placements rather than relying on an intuitive sense of hand-positions, which is commonly used by Japanese Reiki branches. Both branches commonly have a three-tiered hierarchy of degrees, usually referred to as the First, Second, and Master/Teacher level, all of which are associated with different skills and techniques. 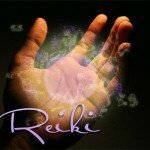 As practiced, Reiki is a Japanese holistic energy healing system that is gentle, noninvasive and allows for powerful healing results of the body, mind and spirit. When using Reiki to heal, the practitioner simply sets an intention to facilitate the healing process of the client. During the session, Reiki flows from the practitioner in the exact amount the client wishes to receive, for their highest good and where she or he needs it most. 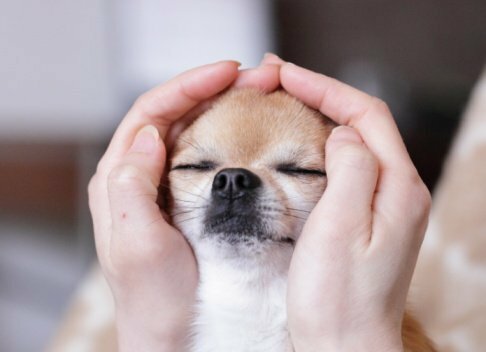 During a Reiki session, animals often experience a deep state of peace as the Reiki clears imbalances, allowing for new and harmonious patterns of health and wellness to emerge. 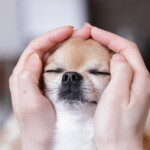 Physical contact is not a requirement for Reiki and traditionally the practitioner offers Reiki to the animal hands off. 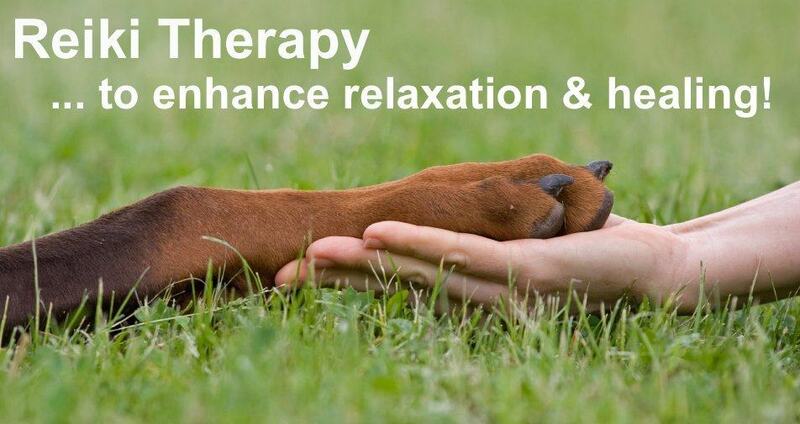 This way, the animal controls the treatment, either accepting Reiki from a distance or settling themselves against the practitioner’s hands. Ask us about our beautiful, handcrafted gemstone Reiki Charms and bracelets, all of which Shradha has created with love and an intent to heal. 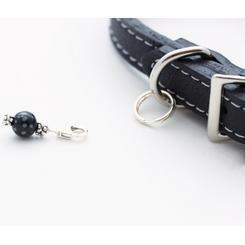 Each charm or bracelet has its own specific meaning. As a Reiki Master practitioner, Shradha adds Reiki to all her creations to further enhance the healing benefits in each one. If you have a specific problem or ailment, Shradha can create a unique charm or bracelet especially for you. For more information, check out our Reiki Master Practitioner Shradha’s website.